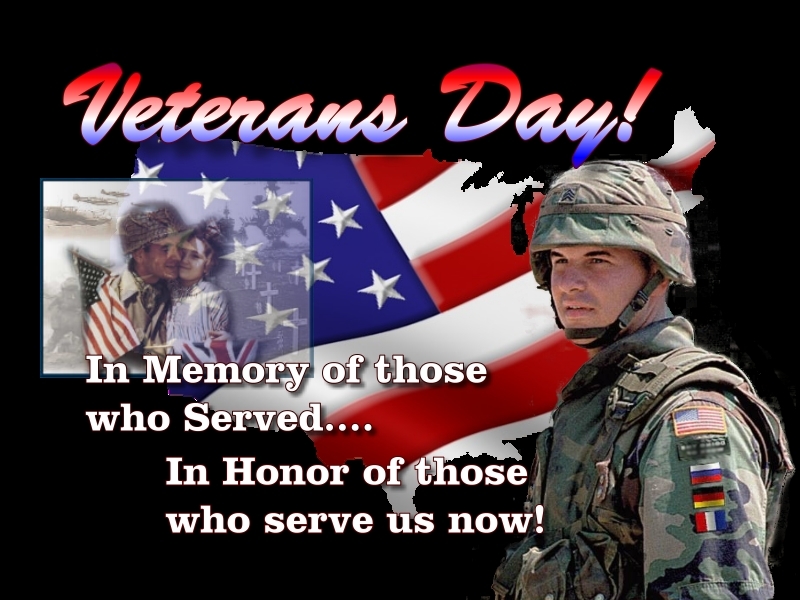 Home » News » Veterans Day. By abbeville_librarian in News on November 3, 2016 . Abbeville Memorial Library will be closed Friday November 11th 2016. We will re-open on Monday November 14th at 9am. To all those Veterans who served, and to those still serving we say THANK YOU.